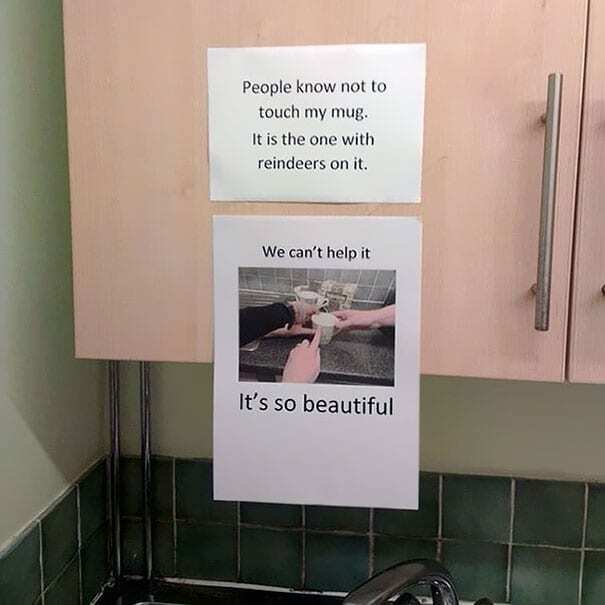 Thank goodness there are creative people out there in the world. 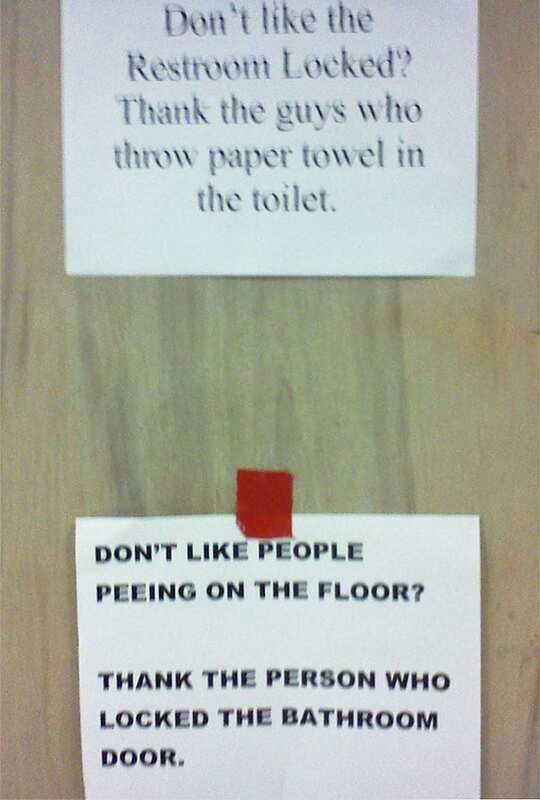 Otherwise, these signs would be a lot less entertaining. 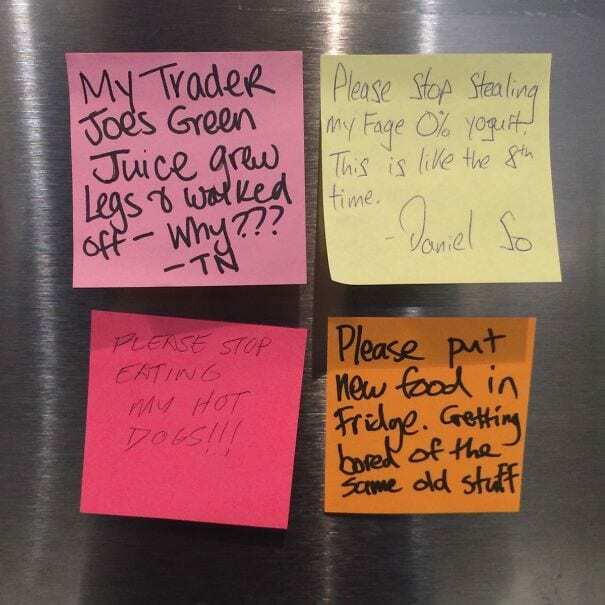 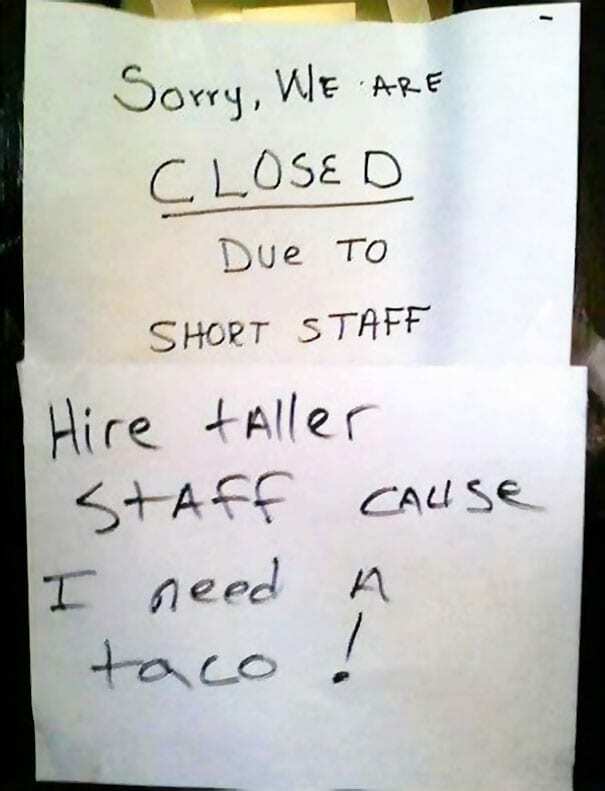 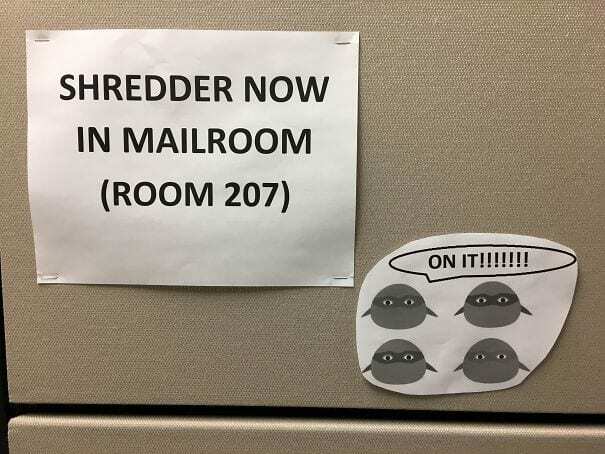 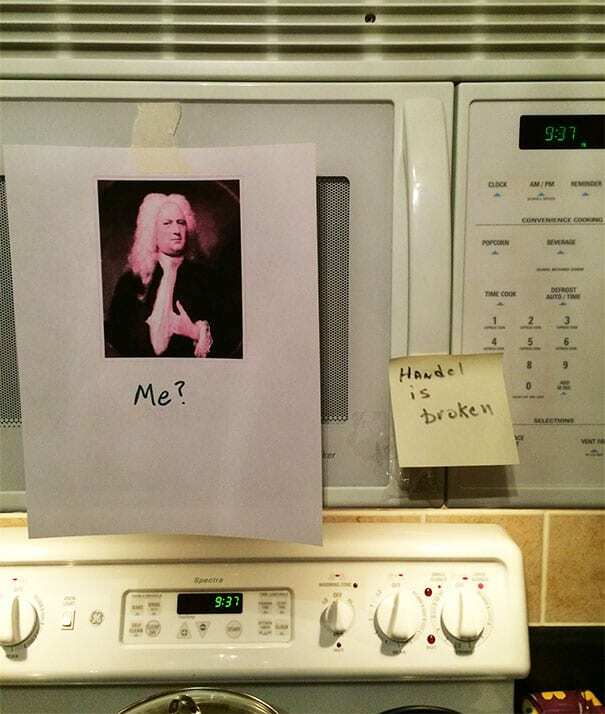 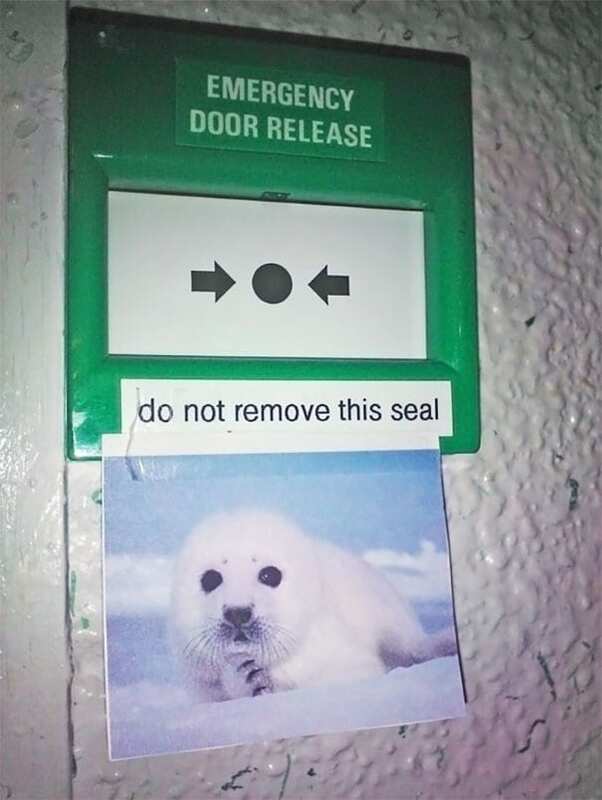 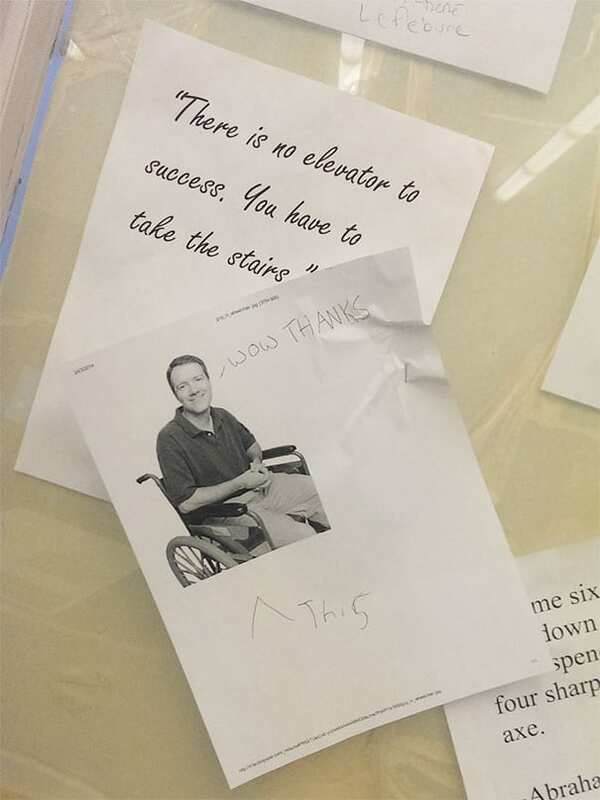 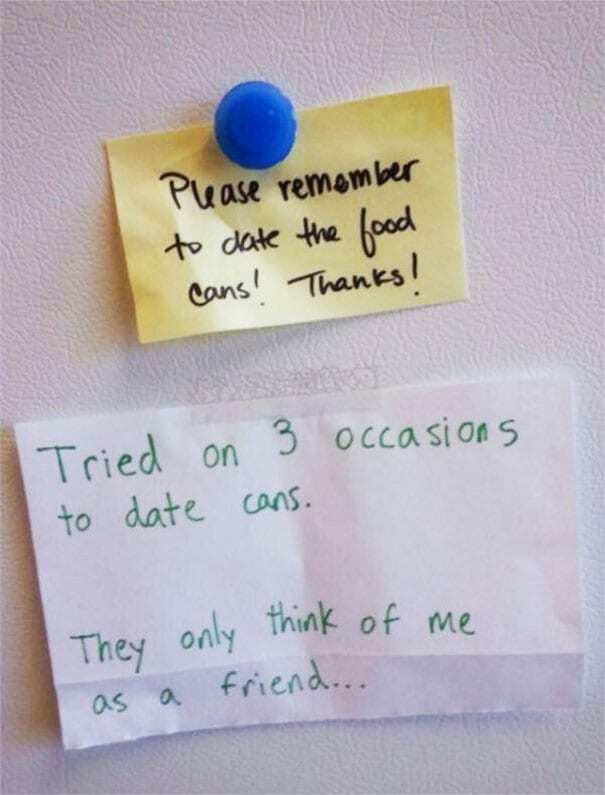 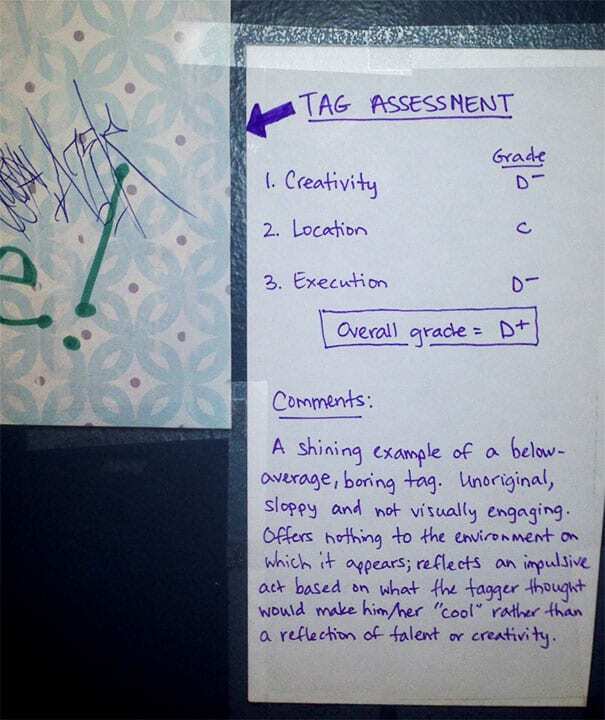 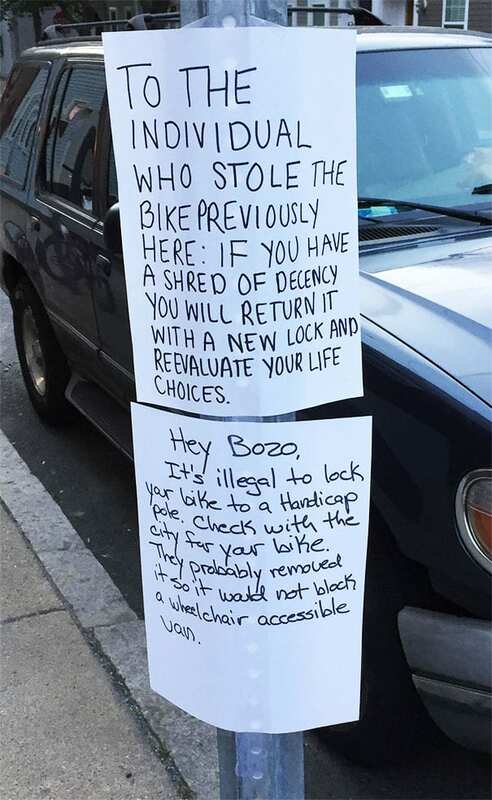 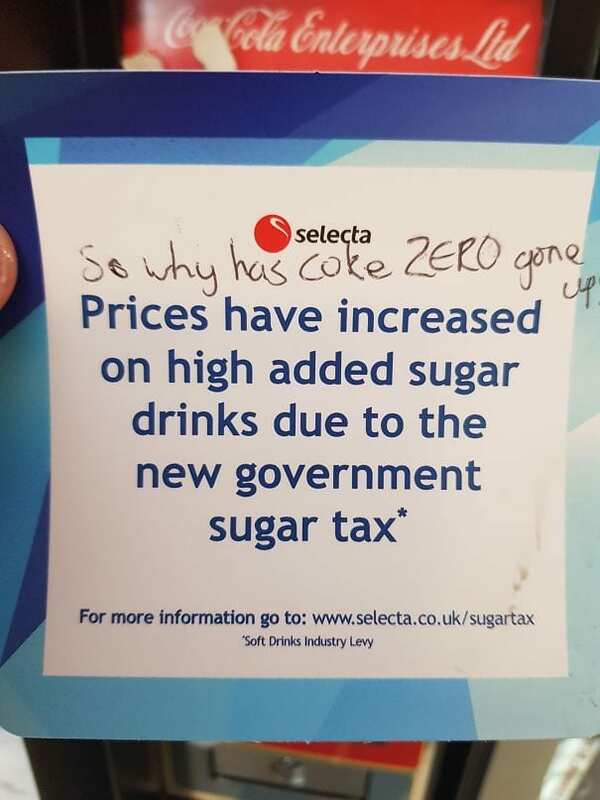 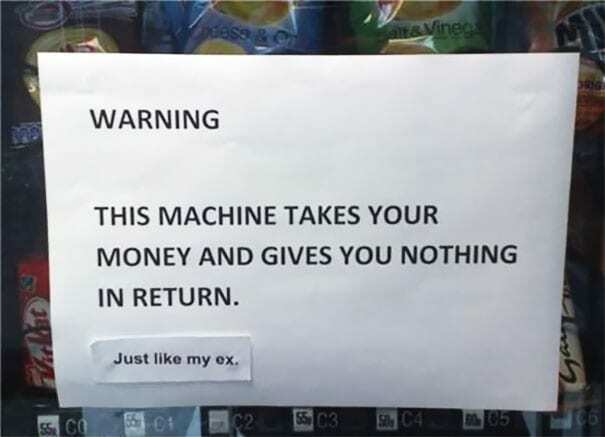 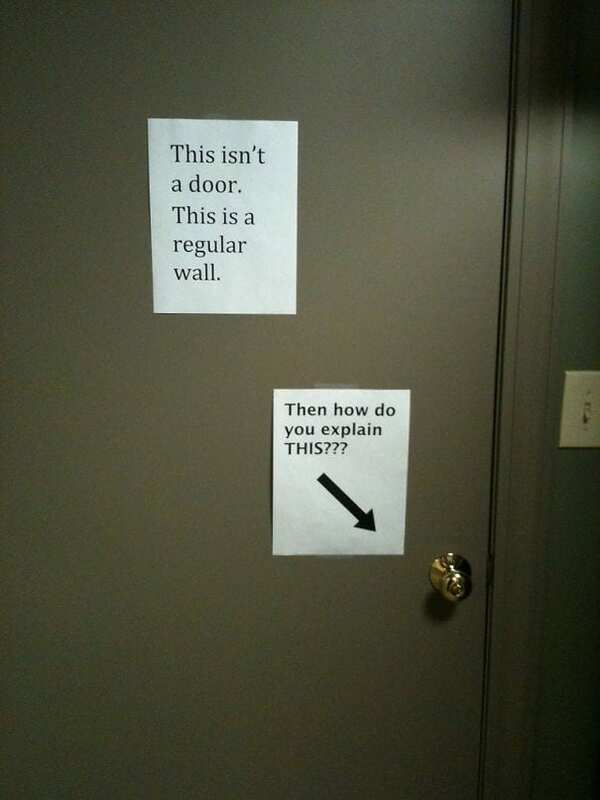 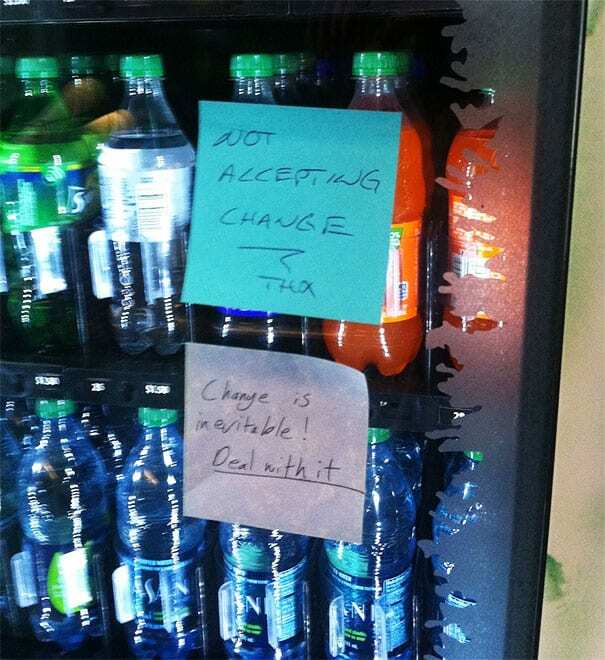 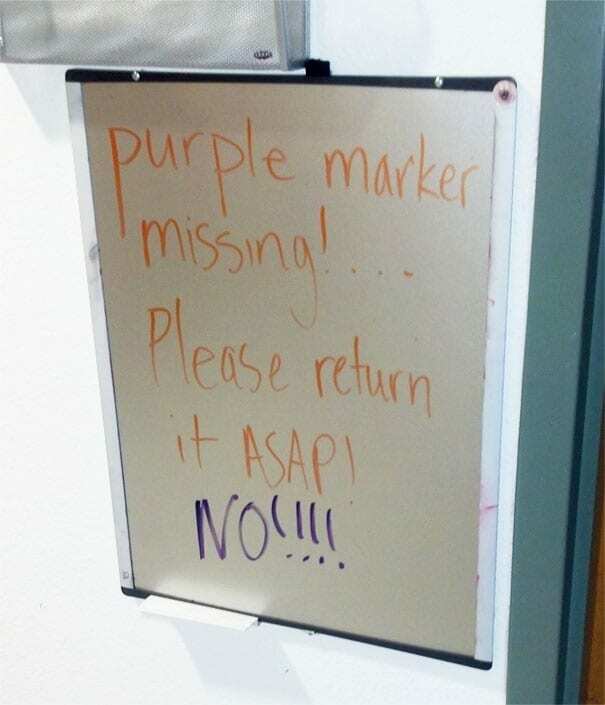 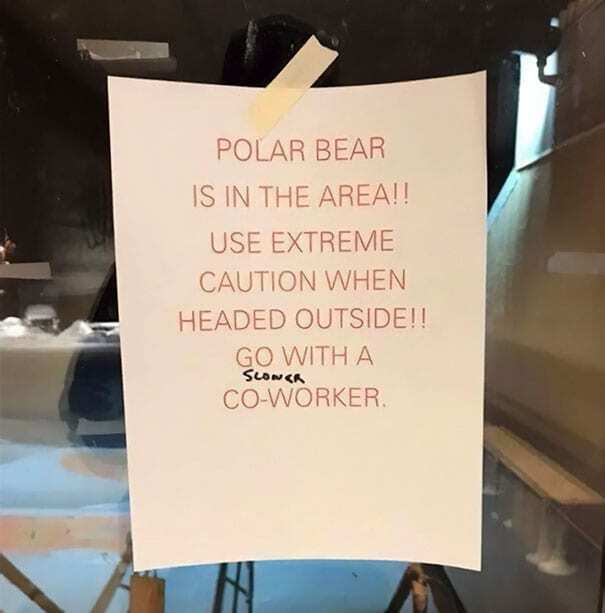 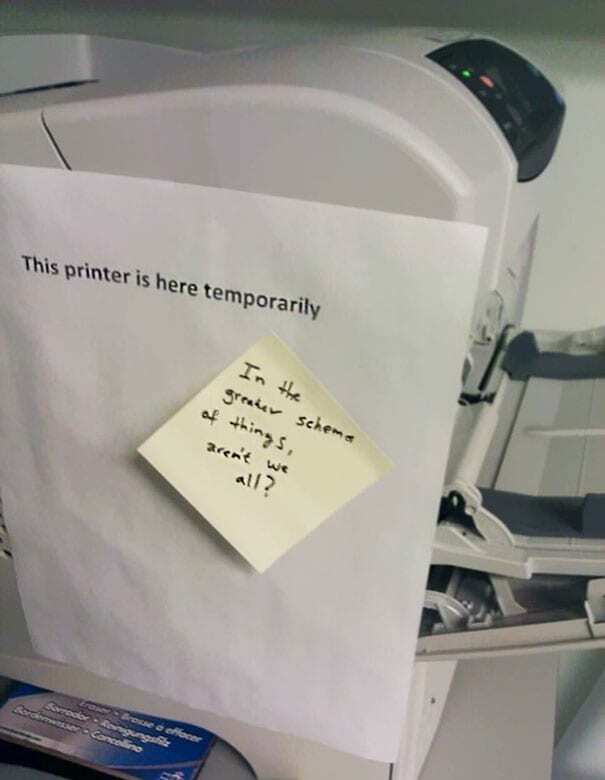 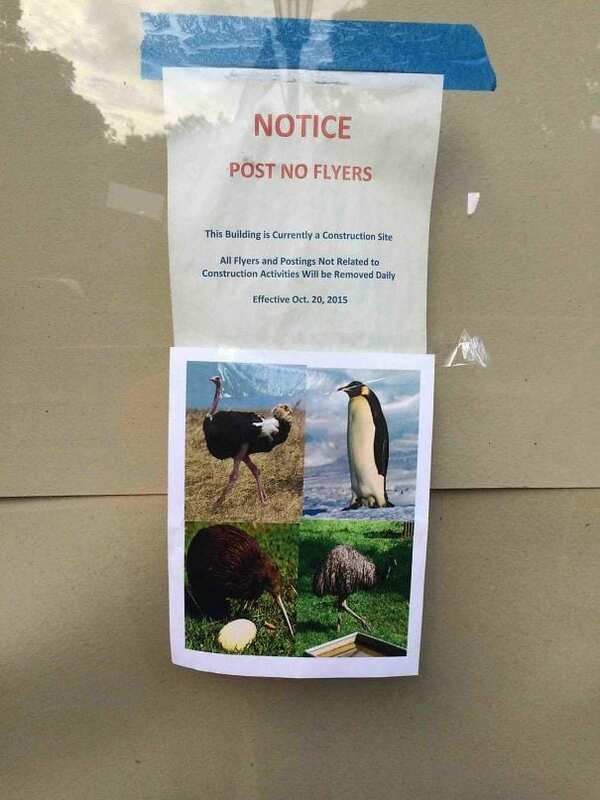 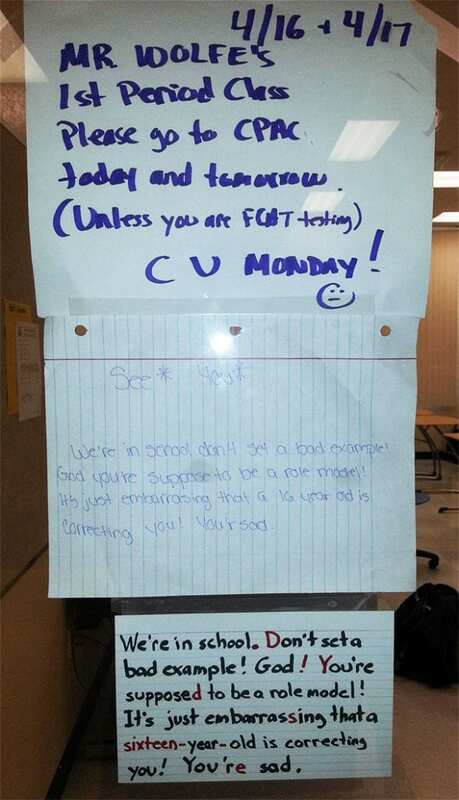 Check out these funny responses to signs and notes that people probably feel kinda dumb for putting up.